Urban gardeners face some special challenges, the biggest of which is lack of space. 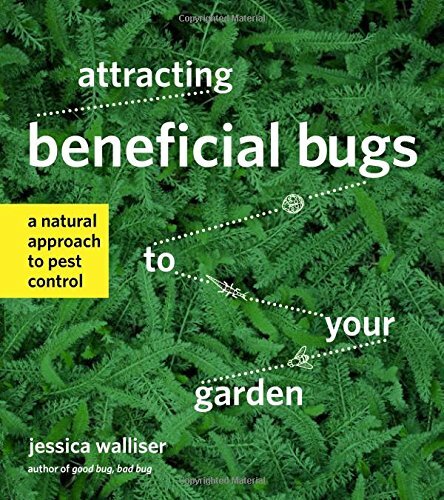 These 25 gardening books cover all the bases to build the beginner urban gardener’s confidence. 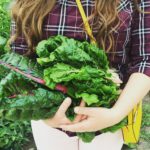 I’ve assembled a collection that covers general gardening knowledge, companion planting, composting, small space gardening, and so much more. Also, I couldn’t resist adding a few just for my Canadian readers. 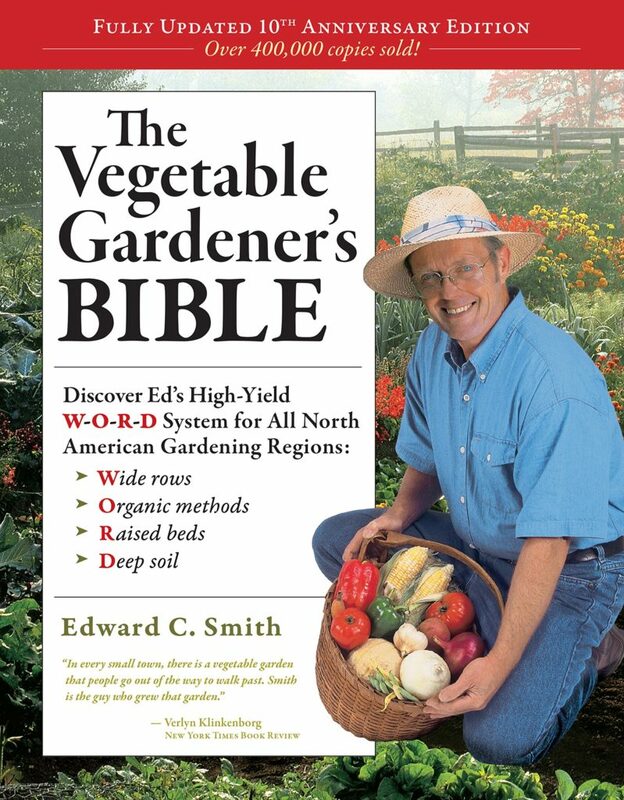 When you’re done, check out my list of 25 best gardening books for prairie gardeners, or anyone in USDA hardiness zones 2 or 3. 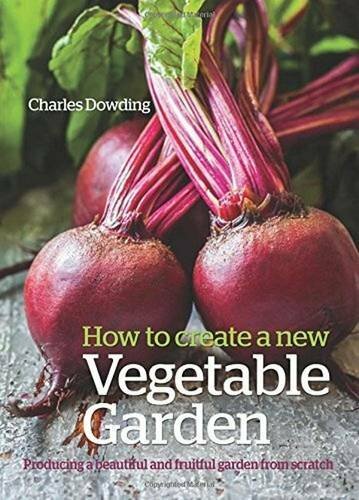 A great place to start and figure out the ins and outs of vegetable gardening. 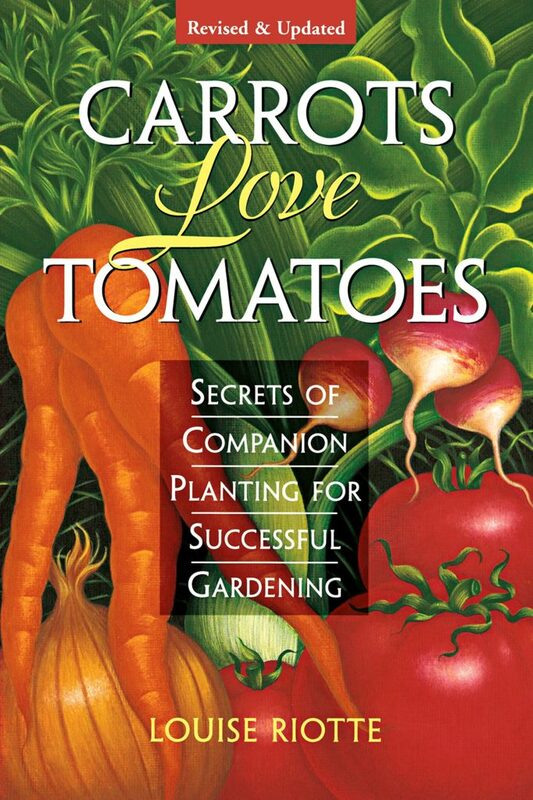 Get these two books by Louise Riotte and you’ll be an expert on companion planting by the time you’re finished. 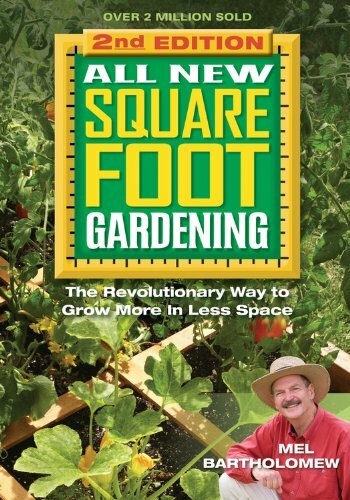 This book is arguably considered the bible of square foot gardening. 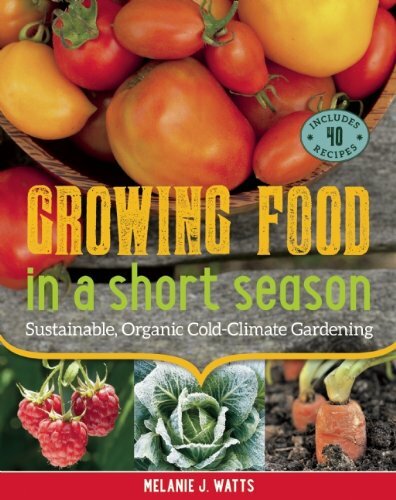 Learn how to grow up, not out and grow beautiful produce in small spaces. 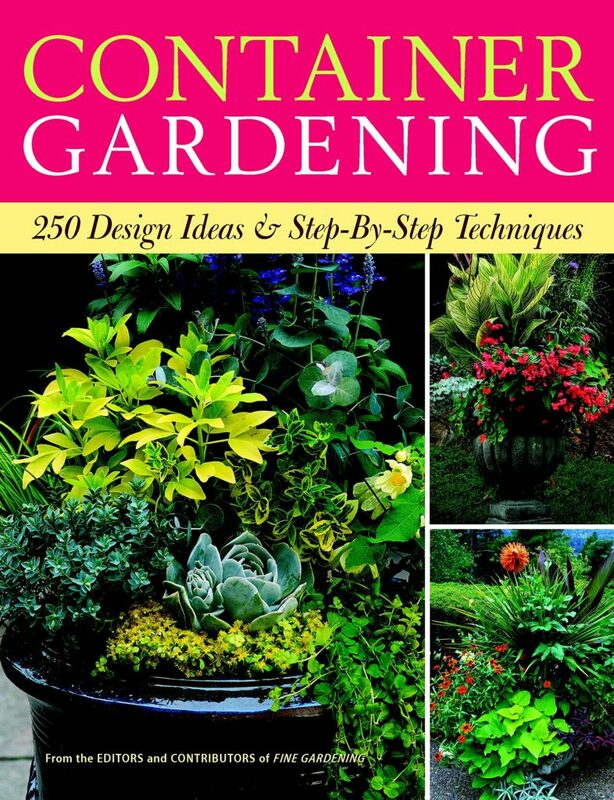 The book image is copyrighted, so click on the Vertical Gardening link to check it out. Because you know that part of your garden is going to be in pots on your patio. 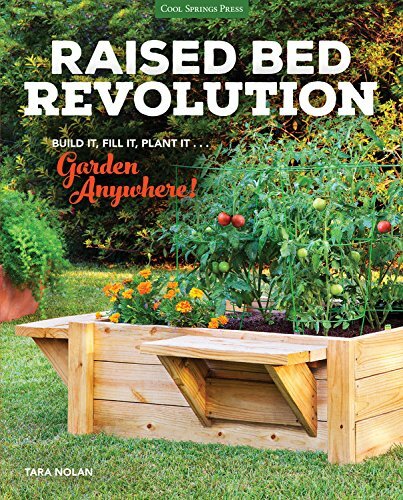 Raised Bed Revolution: Build It, Plant It, Garden Anywhere! 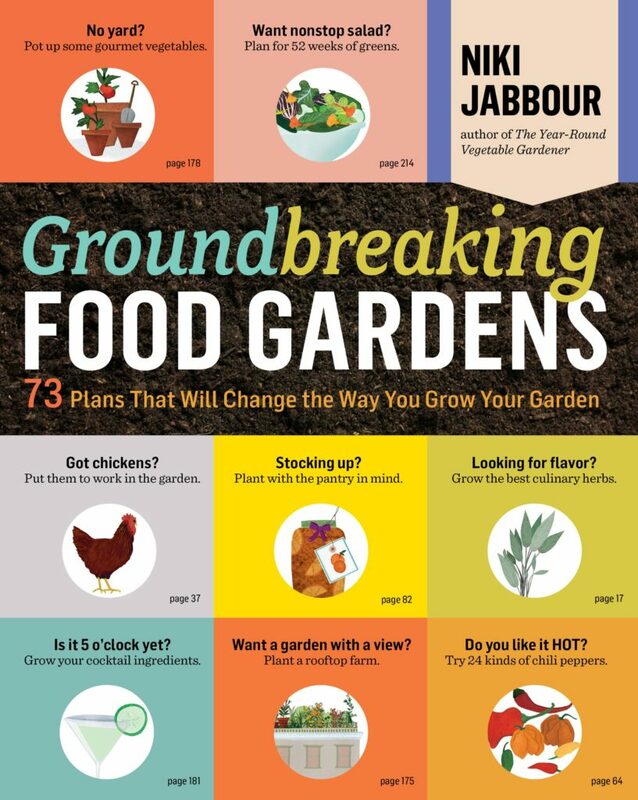 Curious about how much your urban garden could produce in a year? Check out my results! 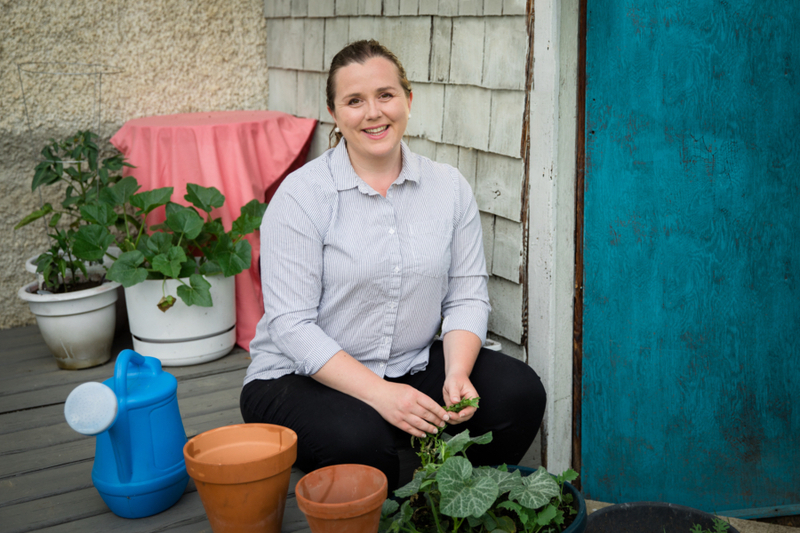 When you’re done, see how my friends turned an unused side yard into a successful urban garden. 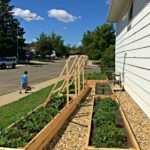 While this idea may be a bit of a stretch for most of you reading this post, I think the idea of using unused backyards for vegetable gardening is a fabulous one. 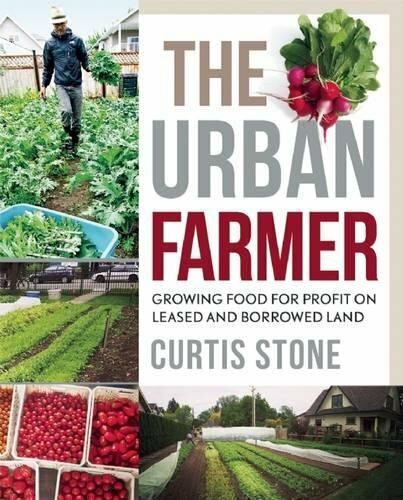 While I don’t personally want to make a business out of it like Stone suggests, I would like an extra yard or two to grow my pumpkins and squash. 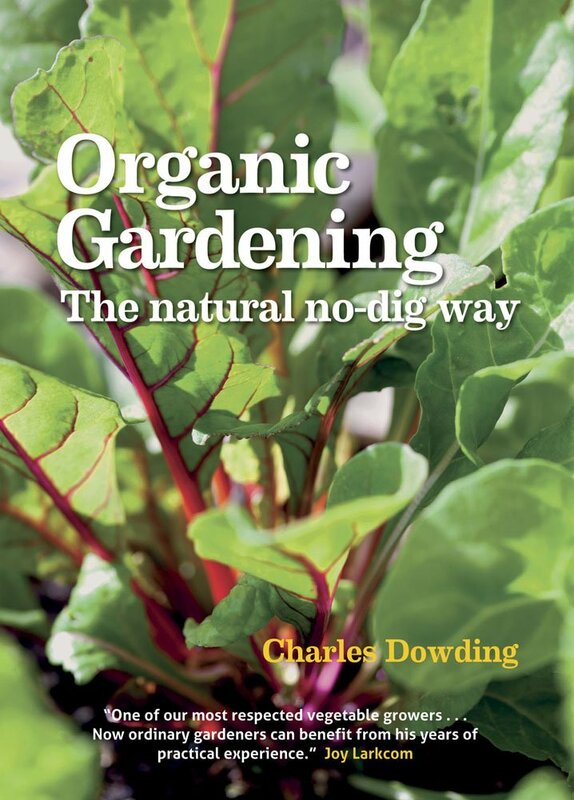 Groundbreaking gardens is not your average gardening book. Explore unusual gardens that will have you re-thinking how you want to landscape next year. 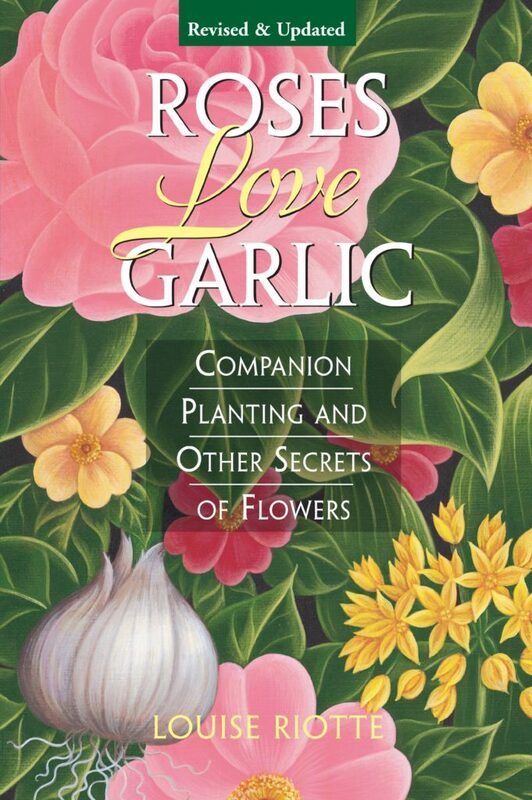 There’s a different kind of garden for every kind of gardening. 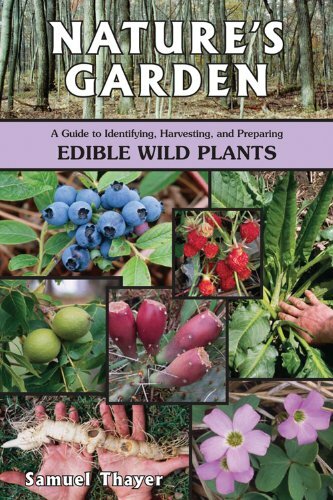 Lots of cities have edible wild plants growing by neighbouring lakes, rivers, or park areas. Now you can be the one to point out (and eat!) the wild strawberries. This book won’t be available until later in 2018, but I can’t wait until it is! 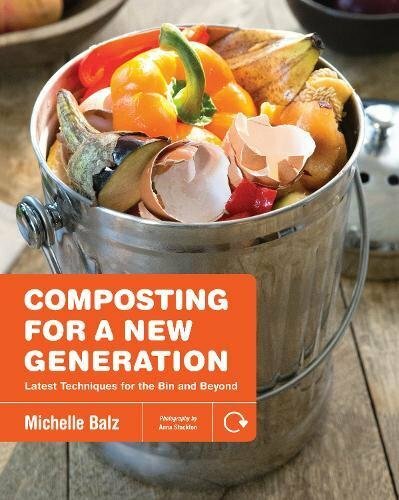 I try my best to compost, but I know I could be doing more. For those of you who avoid chemicals. 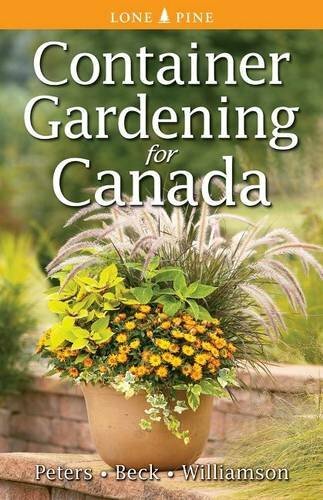 While this book is intended for Alberta, Manitoba, and Saskatchewan, there’s lots of information that can be applied to other regions. For all of you wanting to try lasagna gardening. Because the harvest can be way longer than 3 months. I can’t wait to read my copy of this book! I think it would be so handy to have everything laid out week by week, especially when things get really busy in late summer. Apartment dwellers rejoice! This one is for you. 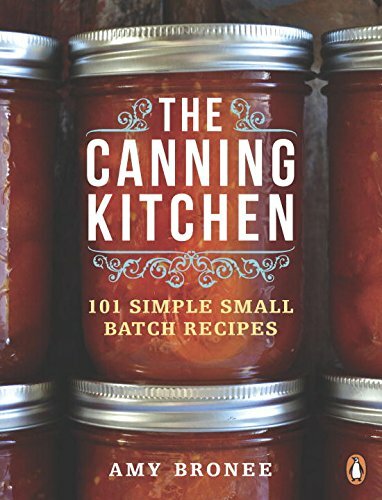 There are so many amazing canning books out there, its hard to narrow it down! Here are two good choices to get you started. There you have it! 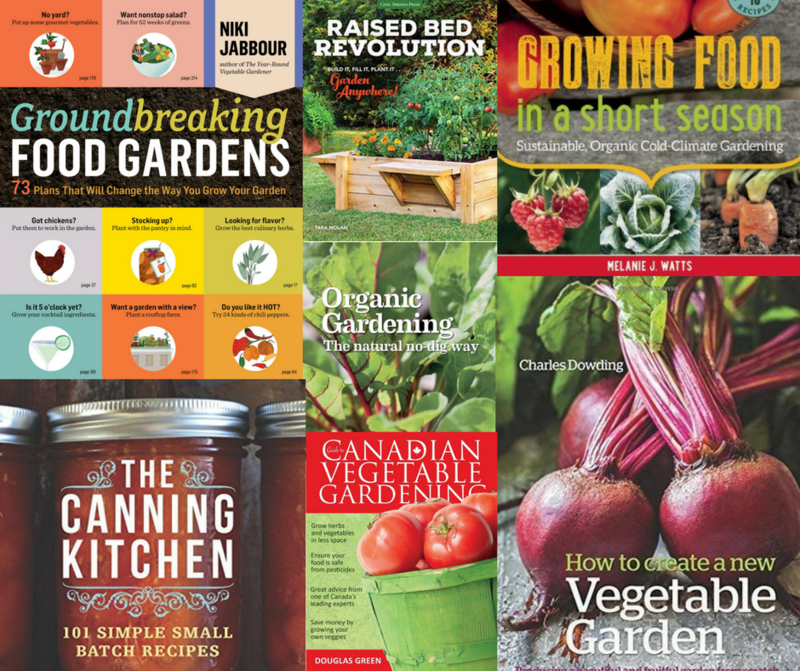 25 books to get you through the cold of January while you dream about your garden. 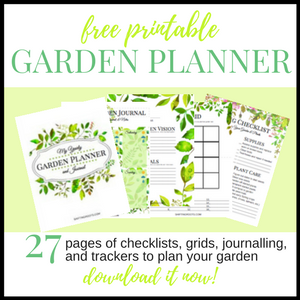 Need a resource for buying plants? 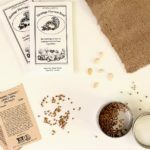 I’ve compiled a list of 20+ seed and gardening companies, plus links to the complete list of all garden/seed companies in both Canada and the US. 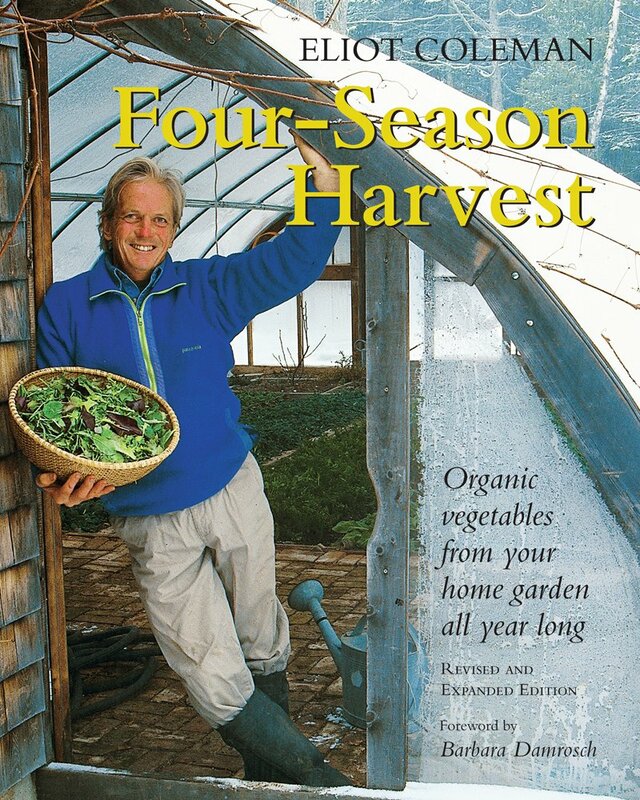 Here are a couple more gardening books that I really like. Everyday Eden & Sow Simple by Christina Symons & John Gillespie. 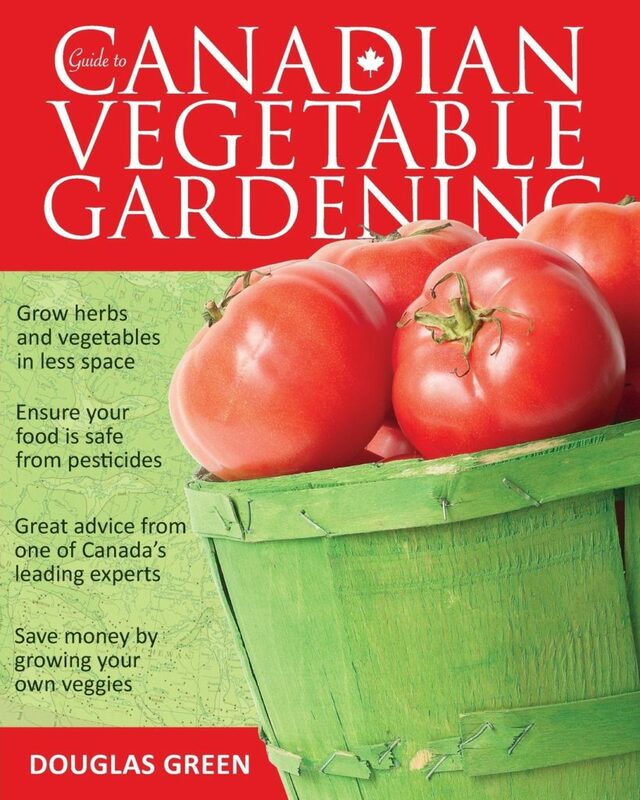 They are published in BC, & contain dozens of crafts & food items you can make from your garden. Another book full of great projects is Indoor Edible Garden by Zia Allway. 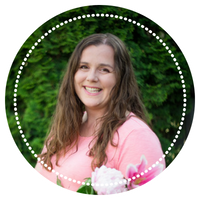 It's about creative ways to grow herbs, fruit & veggies in the home. Terrific ideas! Those sound fantastic! I'll have to check them out.